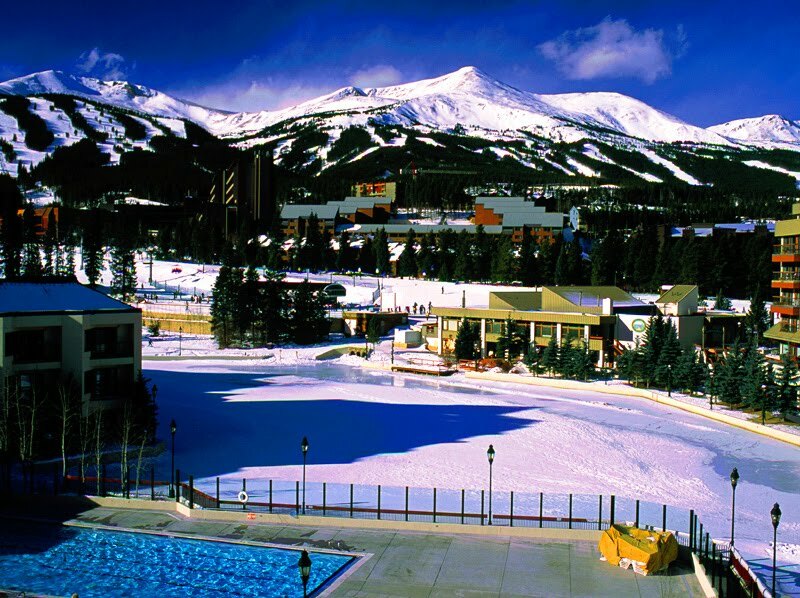 Wyndham Vacation Rentals: Travel Tips to Breckenridge: What to Pack? So, you are headed to Breckenridge! Congrats — you've booked your lodging and ski tickets, and now all you have to do is pack... It doesn't have to be a daunting chore but actually fun and quite simple. You don't have to bring the whole closet, just remember to pack light, and you can always wear the same sweater twice — we are a relaxed town here to have fun! Have you booked your Breckenridge Vacation yet? Book by November 1 and save up to 35%! Dress for the Weather: Breckenridge sits at 9,600 feet, so the temperatures and weather conditions can change quickly. Dress in layers and dress for cooler temperatures. We recommend having base layers (the layers of clothing that are closest to the body) be wool. Try Smartwool or Icebreaker — wool breathes, so moisture is wicked away. This means that if you begin to sweat, your clothes will take away that moisture, leaving you warmer! Also, try to bring a jacket that is also wind proof. Sunburn = Vacation Bummer: The sun is significantly stronger at high altitude, and it reflects off the snow, so we suggest you always wear at least 30spf sunscreen. Have good sunglasses and a lip balm that has an spf. Altitude Sickness: Perhaps as many as half the visitors from lower elevations experience some form of altitude illness. The vast majority of these resolve as the body acclimatizes. Symptoms include fatigue, shortness of breath with minimal exertion, nausea, headache and sleep disturbances. These symptoms are often worse the second day at altitude (but resolve in four to five days). Rest and drinking plenty of water are key to treating mild forms of altitude sickness. Get yourself to the mountains for some playtime, rest time, quality family time, and peace and quiet time! When you book by November 1, 2010, you can get significant savings on your vacation!